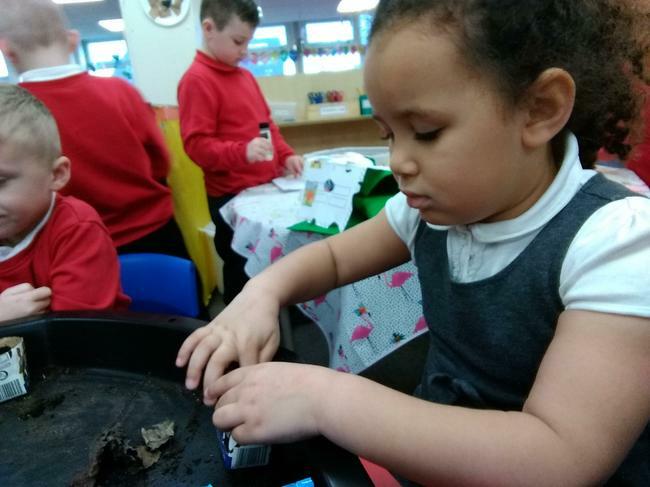 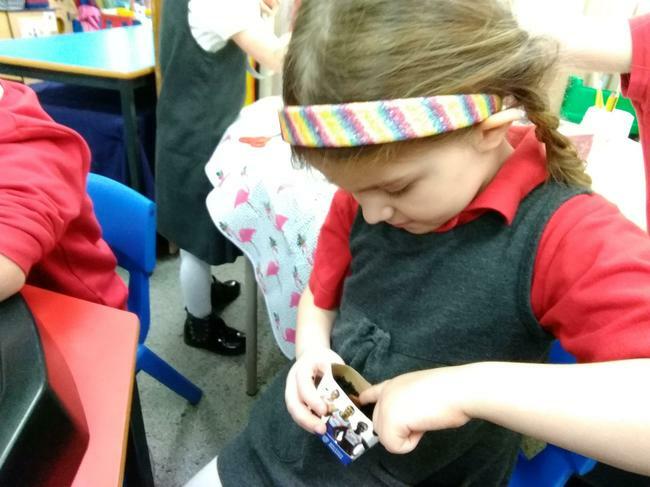 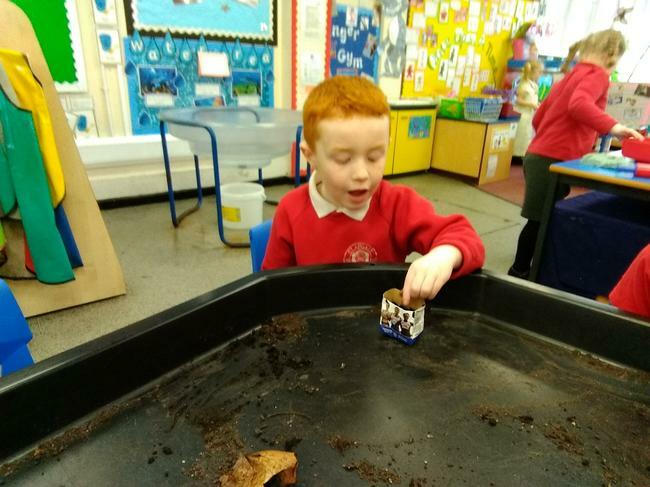 This week we had a picture emailed from the gingerbread man who had found something buried in the gardens whilst on his travels. 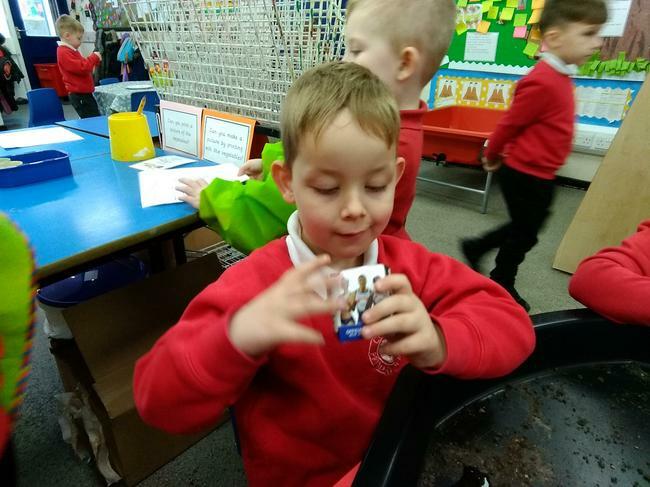 He wondered if we could help him pull it out. 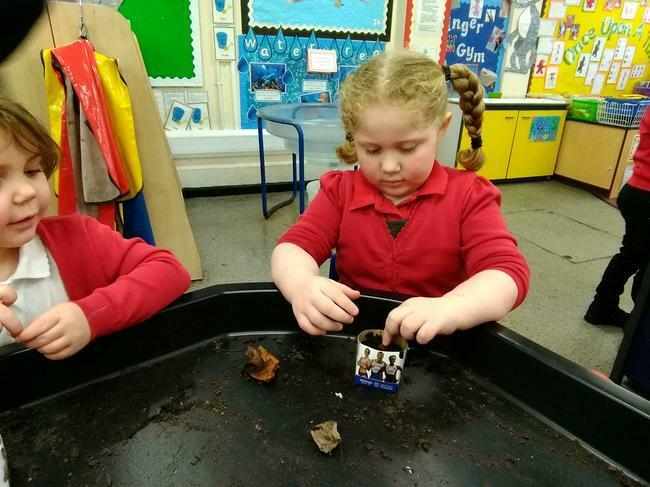 We realised we would need to help each other to try and pull out whatever was buried. 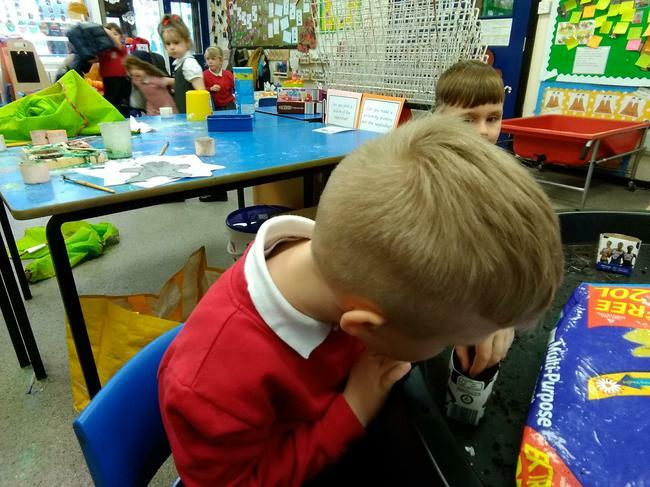 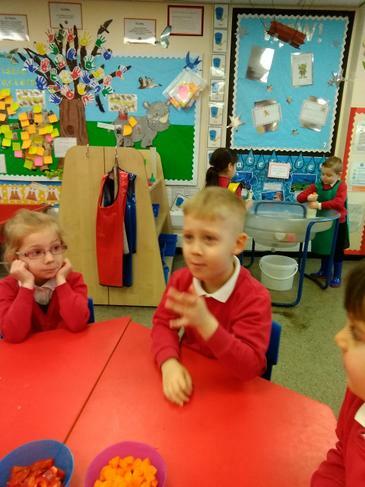 When we got back to class the gingerbread man had sneaked in and left a turnip on Miss Sunderland’s chair, with a note explaining that the farmer had helped him and washed the Turnip for us to have a look at. 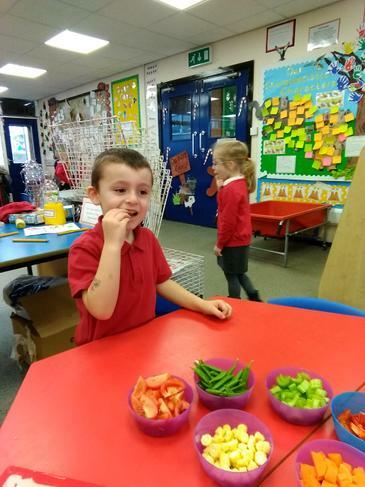 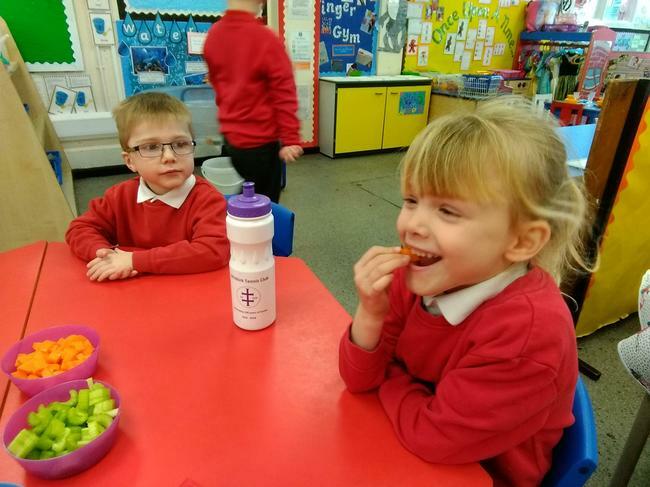 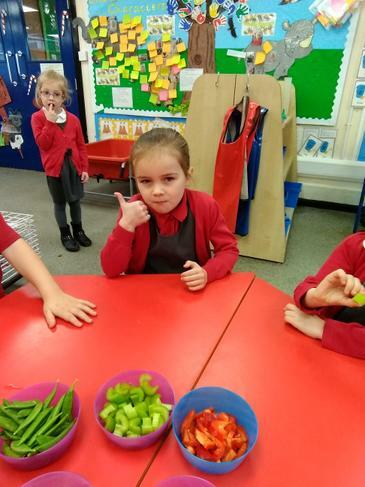 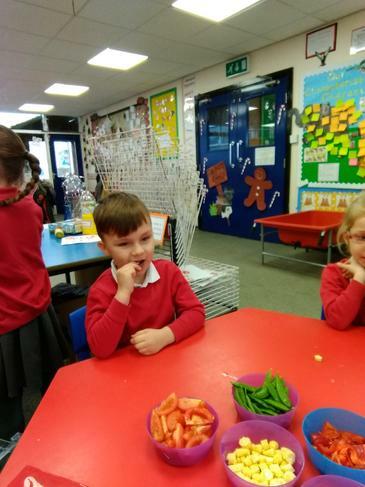 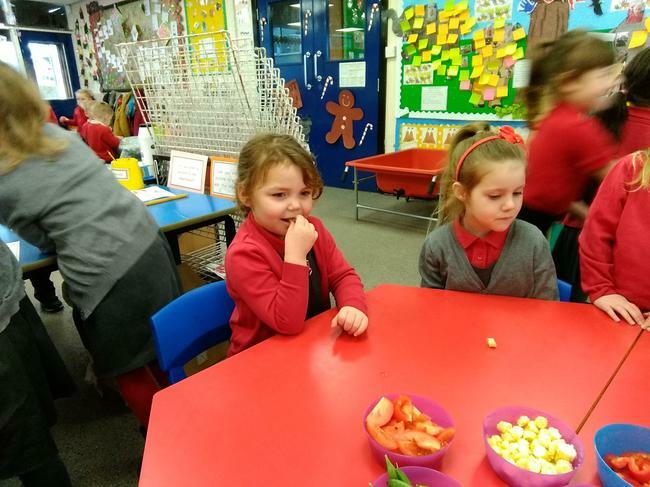 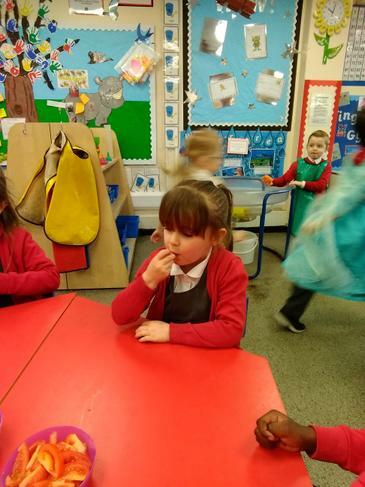 We have been trying different fruit and vegetables this week and talking about why we need to make sure we are eating lots of them. 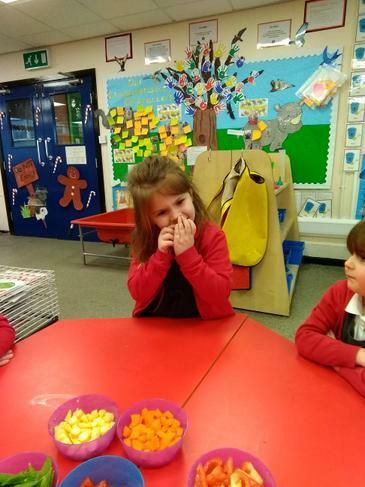 We were all very brave and tried at least one new fruit or vegetable. 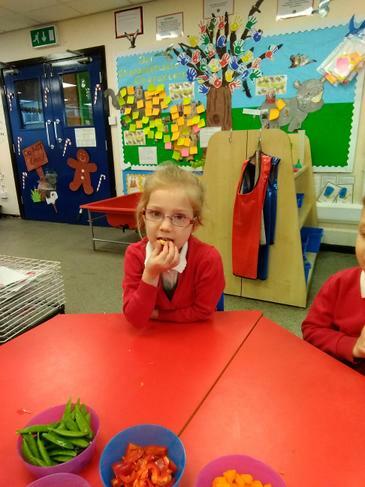 This week we have been learning about the Enormous Turnip. 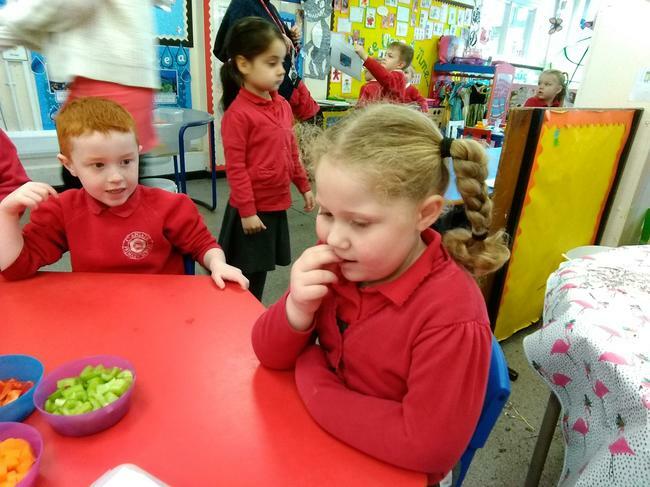 We have talked about where vegetables come from and why they are important. 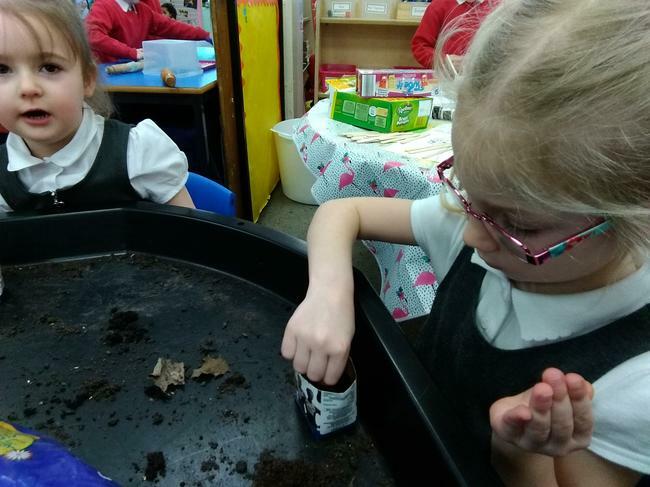 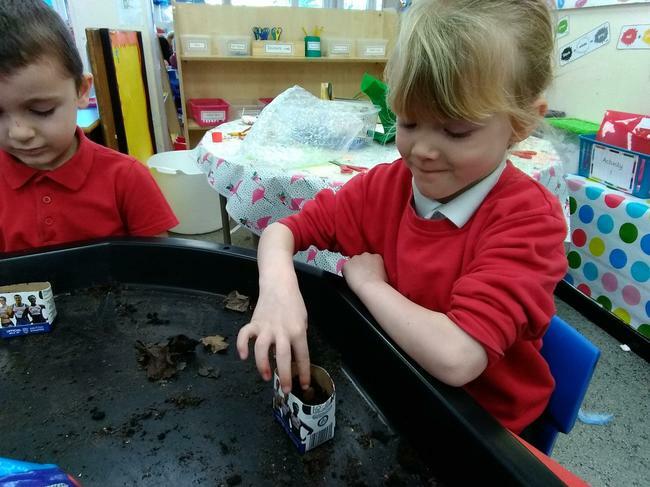 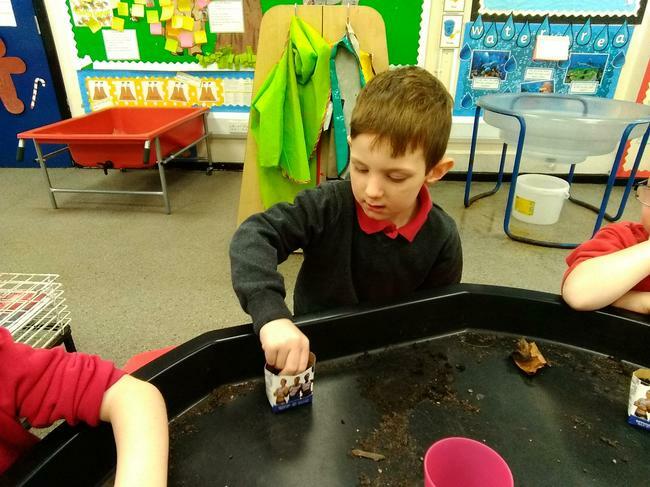 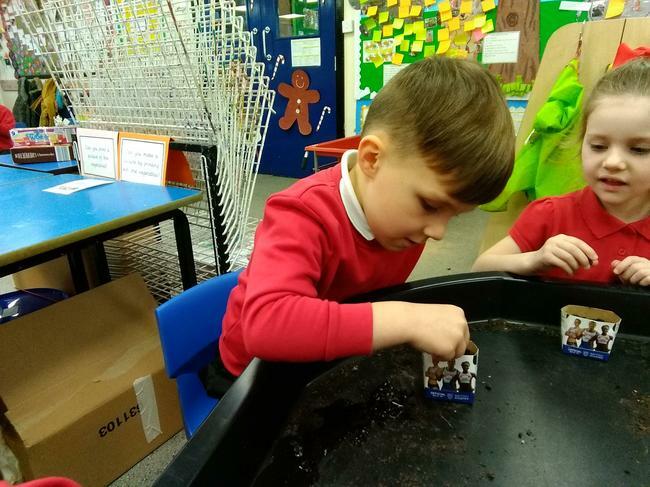 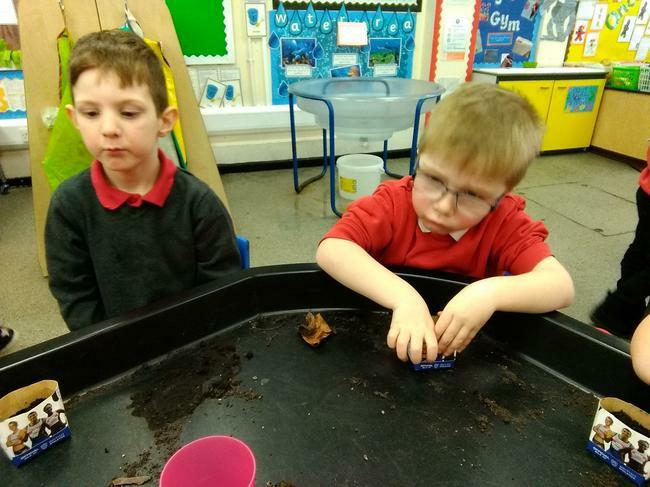 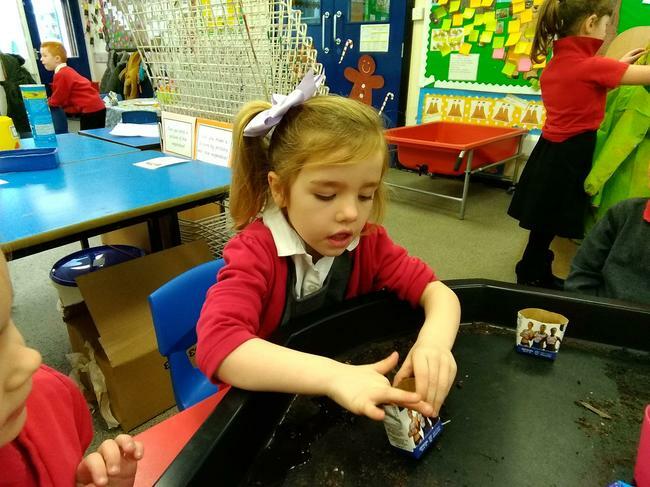 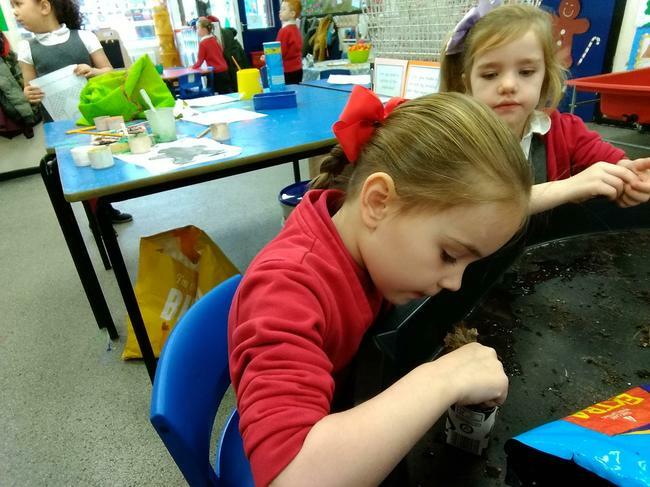 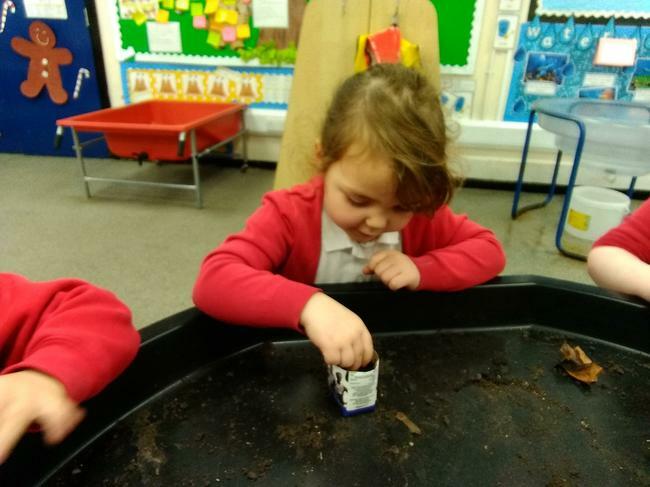 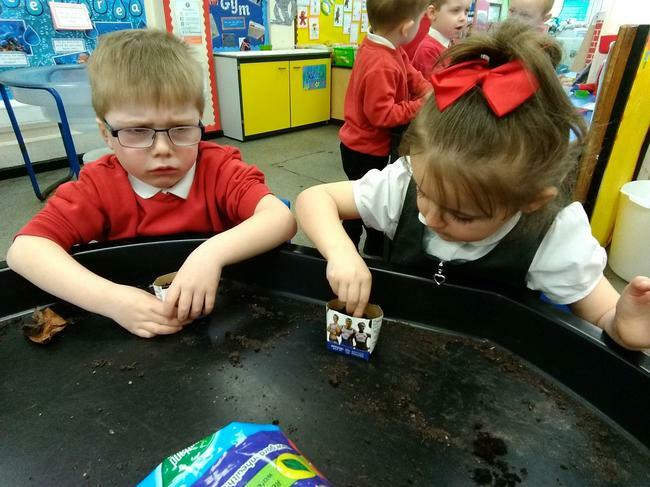 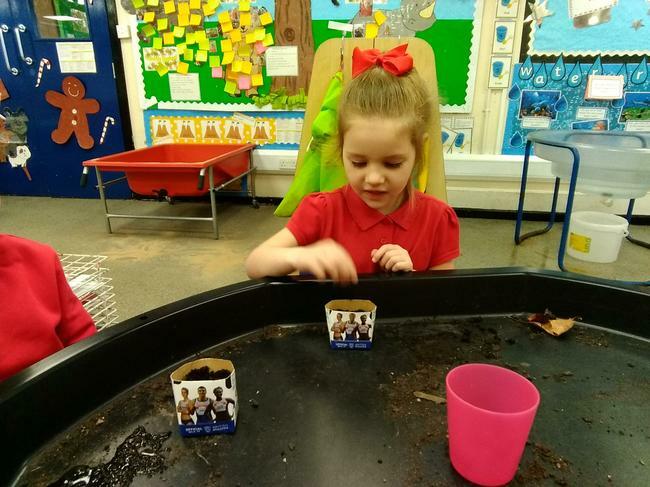 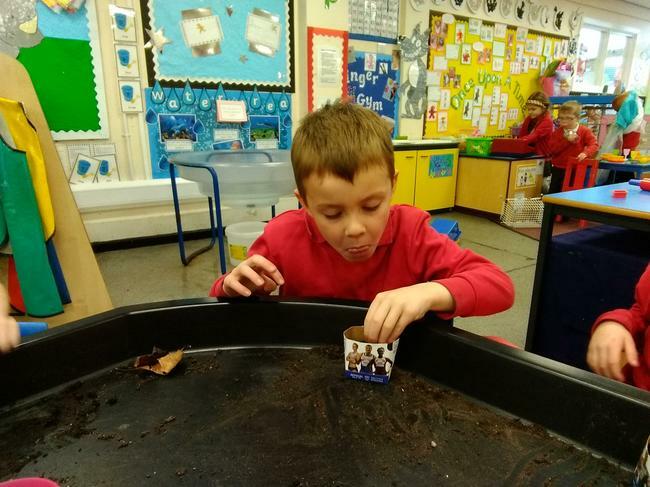 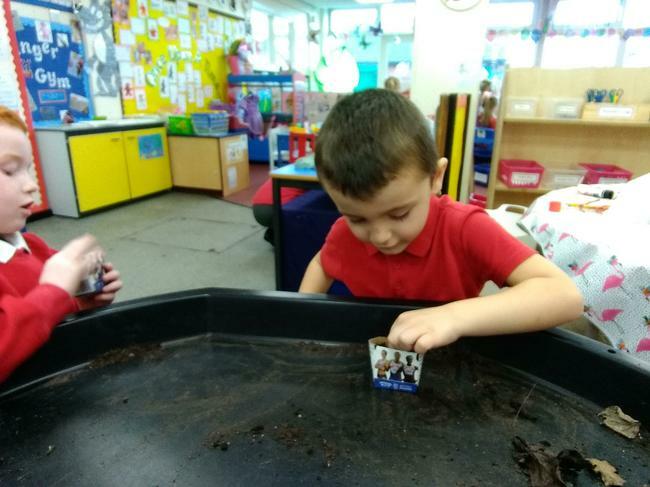 We have then planted our own broad bean seeds and have discussed how to look after these so that we can hopefully eat the beans.